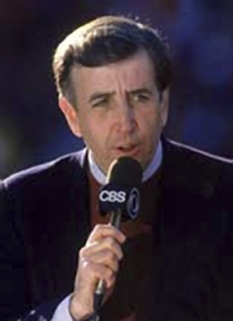 John Feinstein is a prominent sportswriter, sports author and commentator. 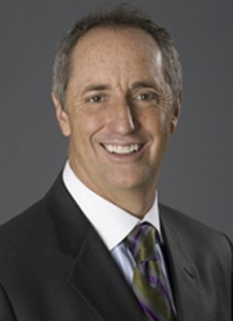 He is a columnist for Chapin Times, The Washington Post and does color commentary for Navy football games. 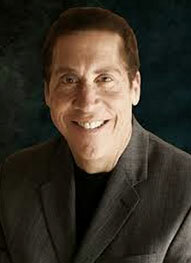 He is also a frequent contributor to The Tony Kornheiser Show and The Jim Rome Show. 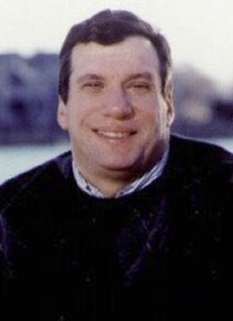 John Feinstein was a Washington Post writer when he came into national spotlight in 1986 with the publication of A Season on the Brink, now the best selling sports book of all time. 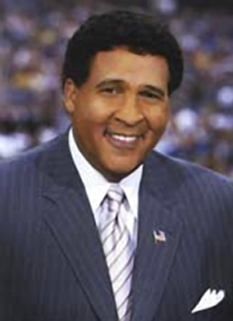 Feinstein was a sports writer for the The Chronicle while enrolled at Duke University, where he graduated in 1977. Feinstein made his name as a prominent author with A Season on the Brink (1987), a book documenting a season with the Indiana University basketball team and controversial coach Bob Knight. Feinstein has now written 23 books, including various best sellers on sports such as basketball, football, and golf. 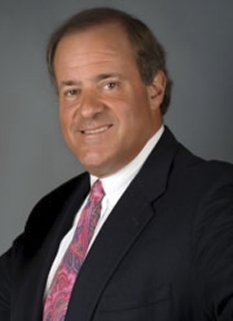 Feinstein's notable titles include the aforementioned A Season on the Brink (1987), A Good Walk Spoiled (1993), A March to Madness (1998), The Punch (2002), and Next Man Up (2005). In 2006, Feinstein branched out into children's literature with a mystery novel for kids titled, Last Shot: A Final Four Mystery. During a television broadcast of the football game between Navy and Duke University on October 1, 2005, John Feinstein blurted an obscenity over-the-air in response to what he perceived to be a bad call on the field. He immediately removed himself from the rest of the broadcast, except to return at the end to apologize on the air. Although he offered his resignation to the Naval Academy, they rejected it because of his contrition and have invited him to continue to participate in future broadcasts. One of Feinstein's nicknames is "Junior," despite not having the suffix in his name. The name was given by fellow Washington sportswriter and commentator Tony Kornheiser because of the similarities in his temper to John McEnroe. Kornheiser was recently lambasted for joking about Feinstein's weight during his radio program. Feinstein sometimes fills in as a guest host on The Jim Rome Show. Rome occasionally teases Feinstein about an over-the-phone interview that was interrupted by Feinstein's then-two-year-old daughter who was loudly playing a drumset in the background, forcing him to briefly step away from the phone to quiet her. Feinstein currently resides in Potomac, MD, and Shelter Island, New York, with his wife, son and daughter. DISCLAIMER: PFP Sports Talent Agency does not claim to represent itself as the exclusive agent for John Feinstein. PFP Sports Talent Agency is a booking agency that represents organizations seeking to hire pro athletes and sports personalities such as John Feinstein for speaking engagements, personal appearances, product endorsements and corporate entertainment. Fees on this website are estimates and are intended only as a guideline. Exact fees are determined by a number of factors, including the location of event, the talent’s schedule, requested duties and supply and demand. PFP Sports Talent Agency makes no guarantees to the accuracy of information found on this website and does not warrant that any information or representations contained on this website will be accurate or free from errors. We are often asked how can I find out who is John Feinstein's agent? To find John Feinstein appearance fees and booking agent details, you can contact the agent, representative or manager through PFP Sports Talent Agency for speaking fee costs and availability. PFP Sports Talent Agency can help your company choose the ideal sports personality for your next marketing campaign. To hire John Feinstein for an appearance, speaking event or endorsement, contact John Feinstein's booking agent for more information.